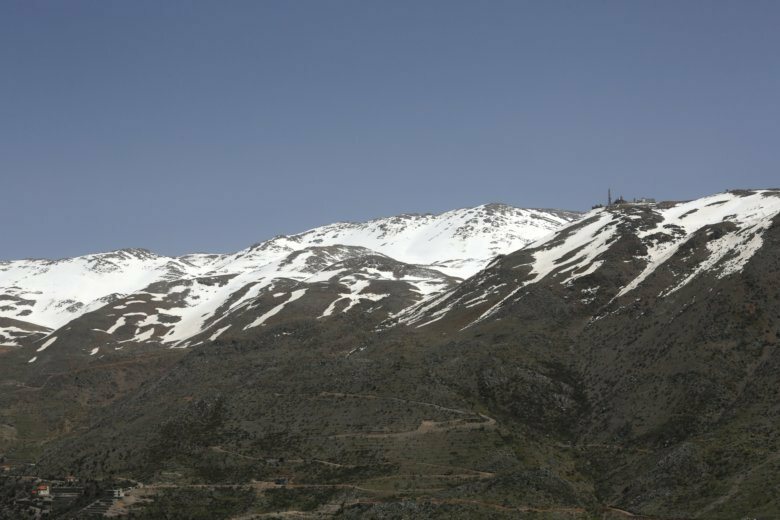 BEIRUT (AP) — Lebanon’s president has told a visiting American delegation that Beirut rejects the U.S. recognition of Israeli sovereignty over the occupied Golan Heights because it includes Lebanese areas annexed by Israel. Arab countries unanimously rejected the recent U.S. recognition of Israeli control over the Golan, seized from Syria in 1967 and annexed in 1981, calling the Trump administration’s policies unfairly biased toward Israel. Lebanon fears for its claim to the Chebaa Farms and adjacent Kfar Chouba hills, which Israel occupied alongside Golan. Israel had occupied south Lebanon, but despite withdrawing in 2000, remained in these strategic areas.